Wedding dress shopping is one of the best parts of wedding planning. 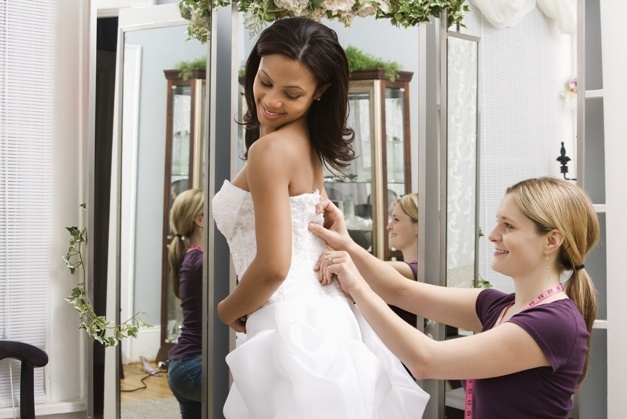 Unlike regular shopping, though, shopping for a wedding dress might be quite stressful. Having in mind that this may be your first time wedding dress shopping, we have to warn you that it’s really easy to make one of the mistakes below as an inexperienced bride-to-be. To help you turn wedding dress shopping to a delightful (and stress-free) experience, we are here to warn you about the most common mistakes almost any bride makes when wedding dress shopping. 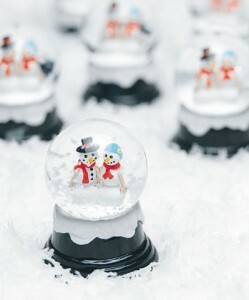 Grazie Gifts is giving a promotional discount of 15% off all orders at GrazieGifts.com. 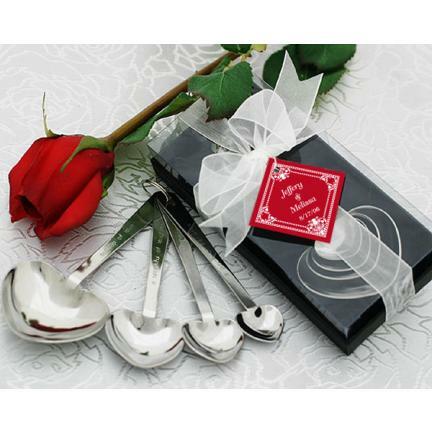 Promotional code to enter at check out is : DEC15% Visit Grazie Gifts for all your wedding favour needs. They hand select their products to represent the most trendy, affordable and practical ways to give the gift of thanks. 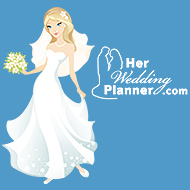 Resourceful Bride: Win $1000 in Gift Certificates!